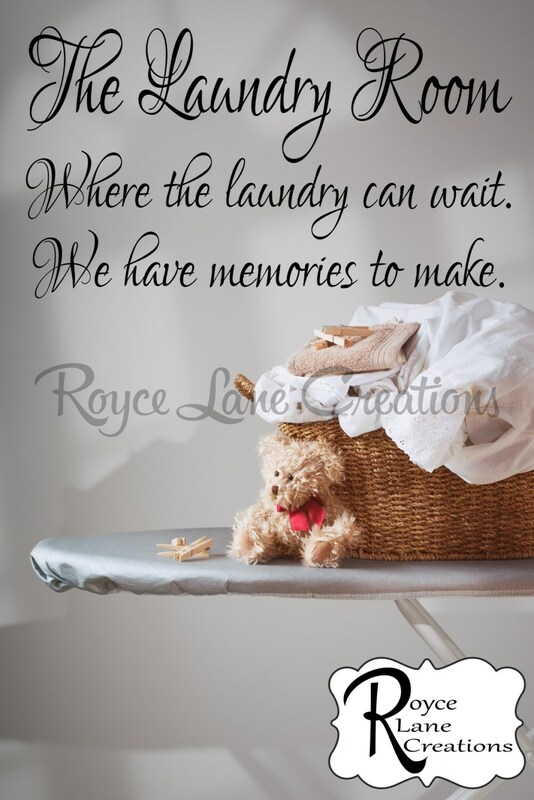 This decal is great for laundry rooms that have horizontal wall space. It is similar to another of our laundry decals that has a vertical layout. The font used to make this decal is a very fancy font often used in wedding decals. It is sure to dress-up any laundry room. 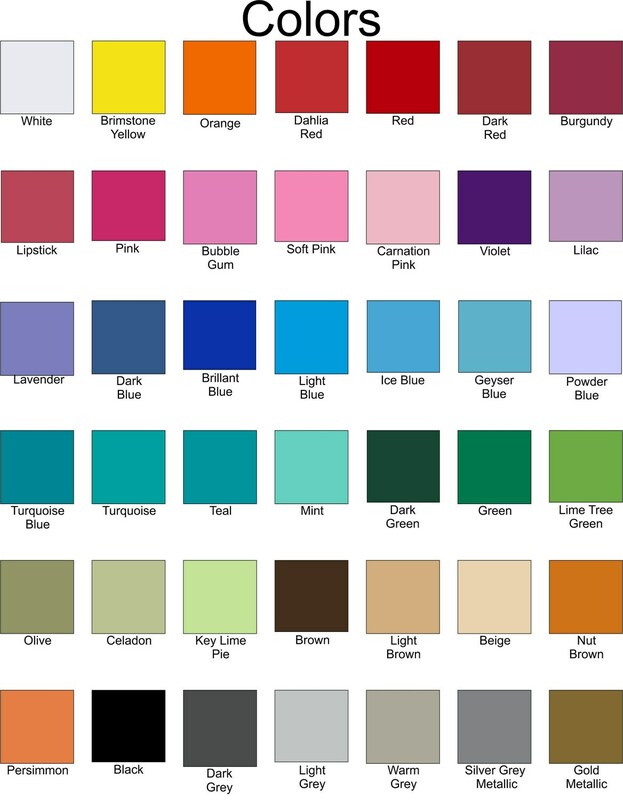 Please see our color chart in the 2rd photo. Some of the letters stuck.